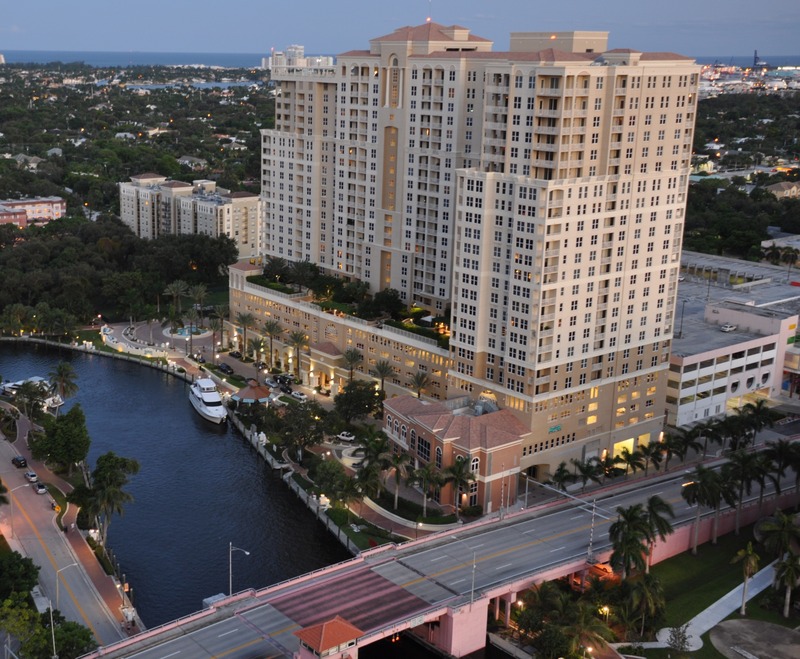 The Nu River Landing community is located in the beautiful city of Fort Lauderdale, Florida. Being part of the Nu River Landing neighborhood provides the local residents a tropical paradise lifestyle, known only to tourists as the perfect vacation spot. In addition to scenic waterfront views in the Fort Lauderdale Beach Coast, you’ll have outdoor activities, beautiful beaches, top notch shopping, and an entertaining nightlife at your fingertips. Click any of the buttons below to view current available Nu River Landing Condos for sale or Nu River Landing Condos for rent in Fort Lauderdale. If there is any house you would like more information on in the Nu River Landing community, call us at (772) 334-8600 or email us.